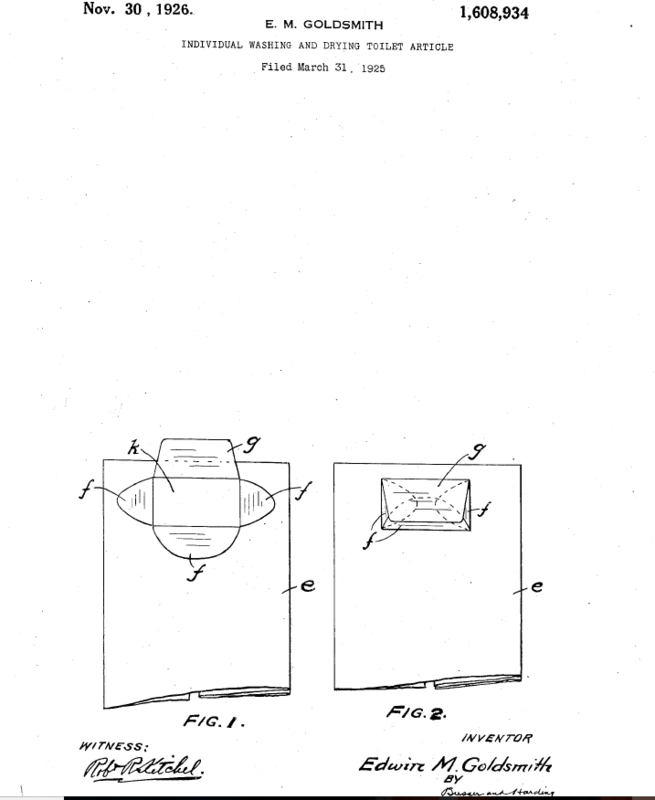 … a sheet of readily destructible material, such as paper tissue, of a size and having absorptive qualities enabling it to be used as a towel, the sheet being folded into flat form, and means connected to the sheet and forming a closed container or receptacle containing a quantity of soap, preferably in powder form. Asbury Park Press, May 9, 1928, p. 2. 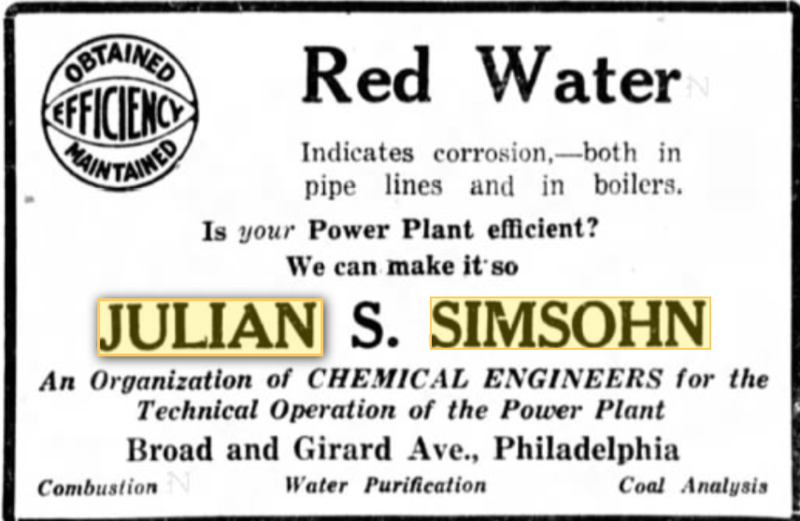 Philadelphia Evening Ledger, September 20, 1928, p. 13. Indianapolis Star, November 30, 1930, p. 25. “Elkton Marriages,” The Philadelphia Inquirer, August 16, 1925, p. 8. 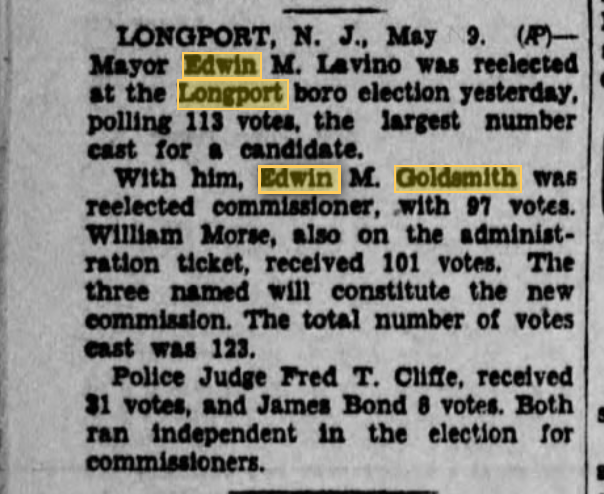 Notice that it includes Henry F. Goldsmith and Ida P. Stryker of Longport, New Jersey, the town where Edwin’s family spent their summers. But why were so many people getting marriage licenses in one day from Elkton, Maryland? What was going on? This blog also sheds light on why Elkton became a wedding destination. 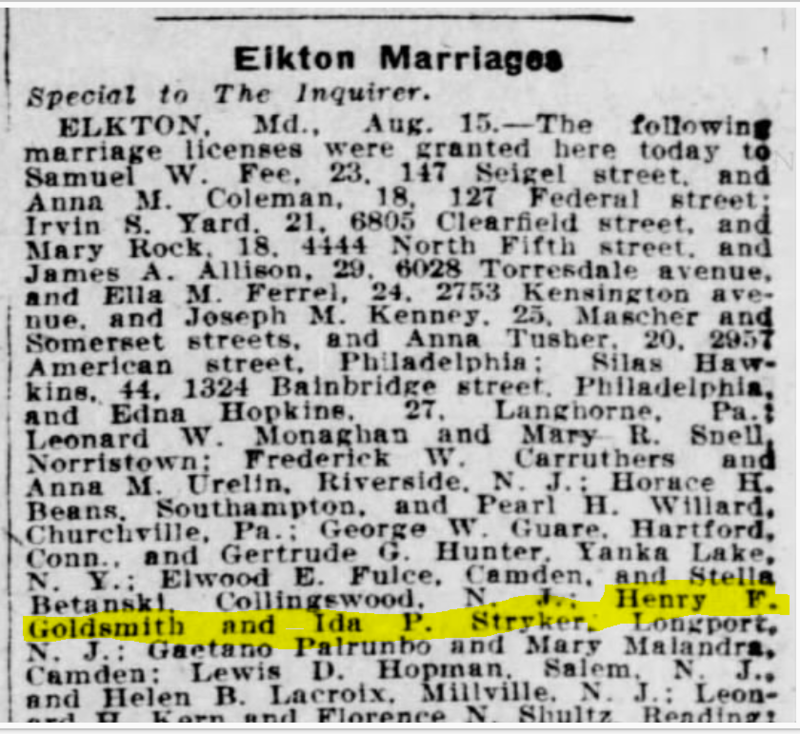 But why would Henry Goldsmith and Ida Stryker have been in such a rush to marry and in a place like Elkton? Well, I have two theories. First, Ida Stryker was born in Philadelphia on February 26, 1908.6 She was only seventeen in August 1925; Henry, who was born in 1893, was 32, almost twice her age. I can’t imagine that her parents would have been happy to see their teenage daughter marry a man in his thirties. Second, Ida was not Jewish. Her parents, George Holmes Stryker and Ella Williams, were Episcopalian.7 Perhaps her parents or Henry’s parents did not approve of the interfaith marriage. But Henry and Ida did marry, and in fact they stayed married until Henry’s death in 1963. Ida, who lived to be 96, never remarried. 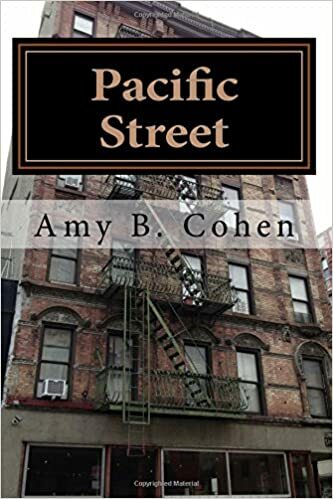 In 1930, Henry and Ida were living in Philadelphia, and Henry was working as an executive in a textile company—and I believe that company was Friedberger-Aaron. It is unnamed on the census,8 and the page where the Goldsmiths are listed in the 1930 Philadelphia directory on Ancestry is barely legible, but on the page with Goldsmiths listed, I can see two entries with Friedberger-Aaron after the names, so I assume those are the listings for Edwin and Henry Goldsmith.9 Perhaps that meant that at least Henry’s family was on good terms with Henry and Ida. Henry and Ida had one child together, a son Thomas Holmes Goldsmith, born in 1931. The 1920s were thus a good decade for the family of Edwin and Jennie Goldsmith. Their children were grown, and Edwin continued to find success with his inventions. The 1930s brought some changes to the family of Edwin Goldsmith, some happy, some sad. Henry and Ida Goldsmith, 1930 US census, Philadelphia, Philadelphia, Pennsylvania; Page: 18A; Enumeration District: 1029. This entry was posted in atlantic city, Genealogy, Goldschmidt/Goldsmith, Philadelphia and tagged atlantic city, elkton maryland, Goldsmith, New Jersey, patents, Philadelphia, Simsohn by Amy. Bookmark the permalink. Interesting fact you found on “America’s Gretna Green!” You don’t give up, do you? I am sure we all do! Your theory about Henry Goldsmith and Ida Stryker and their hasty wedding reminded me of my wife’s mother who encountered opposition from her catholic family regarding the interfaith marriage. There was no place in Germany in the 1920’s, where assembly line weddings were being performed. So my wife’s mother and her beloved (most likely Jewish) resorted to the only method that would bring about approval of their union. They decided to have a baby. Their plan ended in disaster when the beloved partner had a fatal accident. Fortunately my wife’s mother found an honourable man, who married her and adopted the child as his own. That story is so heartbreaking. And all the craziness about parents opposing marriages is, as you know. Stay tuned—in a couple of weeks I will be posting about another star-crossed couple. Finally I can post here. As I mentioned earlier, that doll idea really grabbed me. Knowing how dirty a favorite toy can get and that a lot of dolls can’t be washed, I thought this was a great idea–especially maybe for sick children. Edwin sure had a nice diversity of ideas :). As far as Ida Stryker goes, do you know if she was related to the Strykers that began the company that makes hospital beds and so on? I don’t know how common the surname is, but I had never heard it before except in context with the company (which is based in Kalamazoo). I hadn’t thought of the sick child angle, but yes, that would make sense. Do you remember throwing stuffed animals in the laundry and how they never quite seemed the same again? I don’t know whether it’s the same family as I didn’t explore too much into those Strykers. I figured they didn’t like my poor cousin much so they didn’t deserve my attention. 🙂 But I will check. If it’s the same family they have changed . . . A LOT. Yes, the stuffed animals get all bunched up, especially the cheaper ones. When my daughter got (whisper: a horrific head lice case) we had three big garbage bags full of stuff animals that had to be stored for six months because they couldn’t be washed. Thanks for the reminder . . . .
Yeah, been there, done that. The whole fifth grade had it when our younger daughter was in fifth grade. She got it twice. We finally had to cut off her long hair to a pixie cut because combing through her hair was such a nightmare. Thanks for reminding me! Just awful, isn’t it? My daughter had some mutant strain. By the time we found it, there were lice the size of my THUMBNAIL jumping out of her hair!!! The pediatrician had me use some horrible poison that is only supposed to be on for 5 minutes and leave it for two hours. I had to keep my hands on her head, and my nails got fungus inside them :). POOR KID. We made her live on a blanket in the middle of the family room and not move from it. Finally, we figured out that the dogs were operating as moving blankets and I had to board them for two weeks to get rid of the lice. She picked up that strain at camp in the fair new Jersey haha. Around that time one of the national magazines like National Geographic or Time ran an article about this mutant strain. That sounds even worse than our experience—by a long shot. I hope it never came back or comes back. Uch. It gets worse. It was the two months leading up to my son’s bar mitzvah! If she gets it again she’s on her own. She’s 30. Thank goodness they do grow up! One of our grandchildren had to be asleep while his love was washed. If his mother tried to put it into the laundry while he was awake, he almost passed out in a puddle of tears. He knew what the word drowning meant and thought his bear was drowning. Poor baby! There is nothing like the innocence and imagination of children. Amy, Isn’t it a sign of the times how much we have changed in our knowledge of tobacco and tobacco related products? 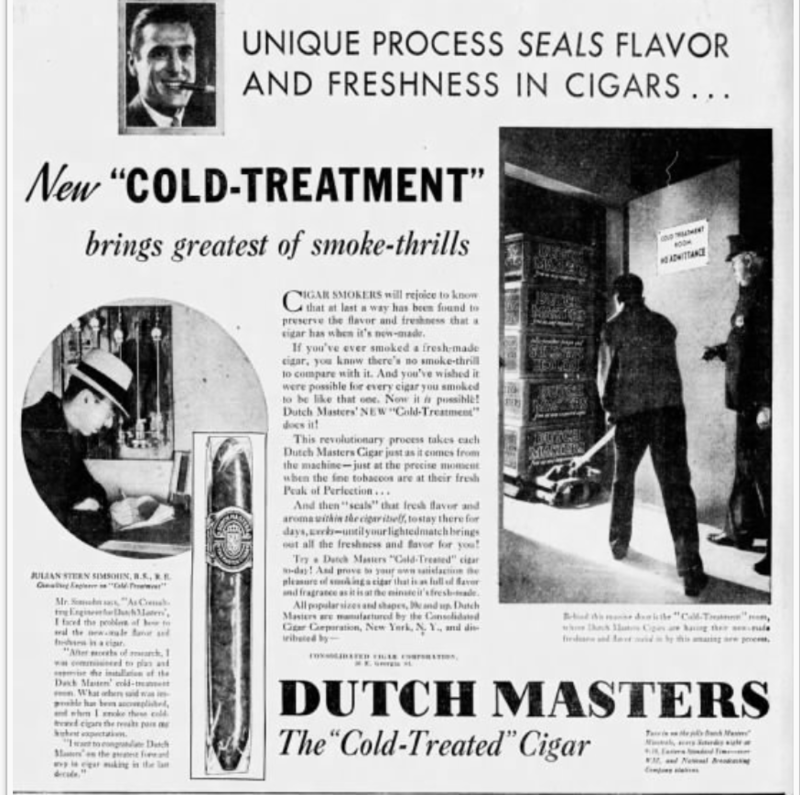 Julian did a good job for the Dutch Masters company and the fact was a cigar was such a pleasure many men enjoyed. I’d almost forgotten that when babies were born in the 1950s it was customary in some places for the men to give out cigars to other men they knew as a token of sharing the happy occasion. I have read many, many vintage magazines such as “True Romance”, “True Story”, and the like. During the 1920s and 1930s many stories featured accounts of couples falling madly in love and after a short courtship they eloped. Henry and Ida were very much a part of that trend but I am so happy as I read on that the marriage was a lasted. Yes, I always am a bit bemused by all ads where tobacco companies touted the health advantages of smoking—using doctors as their spokespeople. And it makes me wonder about the things we still do that people think are either healthful or at least non-harmful. Like vaping—at first it was supposedly to be a risk-free alternative to smoking tobacco. Now…they are finding otherwise. It’s not just kids today. The Big T and I have been together (unmarried) for almost 32 years. We did decide to get married once, but in the end it didn’t seem worth the effort. Well, of course, there have always been those who are less conventional. But today “conventional” is just about anything! (I was not being judgmental about any of this—just commenting on social trends). What an interesting bunch of inventors from whom you hail. I like the idea of a washable doll cover back then, long before the plastics of today. And, plastics, like cigarettes and cigars, have been shown to be not-so-healthy after all. I, too, wonder what else we are currently exposed to that they will later say is toxic. I had a plastic doll in the early 60s, probably one of the first made of the rubbery but washable substance, that I took a blue crayon to (and for which I received full punishment). I wonder if your ancestor’s idea of the washable outer covering lead to the plastic materials later? Great post, Amy. Smokers’ deaths are not easy. I think the kidney cancers may be the worst. P.S. My great grandmother married her husband when she was 17 and eight months pregnant. He was 12 years her senior, not that much older; yet, I don’t think it was too uncommon for women to marry that young (regardless of pregnancy status). I see “Spinster” status written on marriage licenses for women in their 20s. Maybe fathers wanted their daughters “taken care of” and might have been in a hurry to have them married off? Well, if they eloped like Henry and Ida, we have to assume their parents were not pushing them to marry. My father-in-law was ten years older than my mother-in-law, but they were 29 and 39 when they married. She always complained about him being such an old man! He lived to 95, she to 91. Or maybe they wanted daughters married while they were still virgins? Then why make them run away to another state? Edwin certainly was quite the inventor – I love the removable cover for the doll. Do you know if it’s ever been used? No, I don’t. 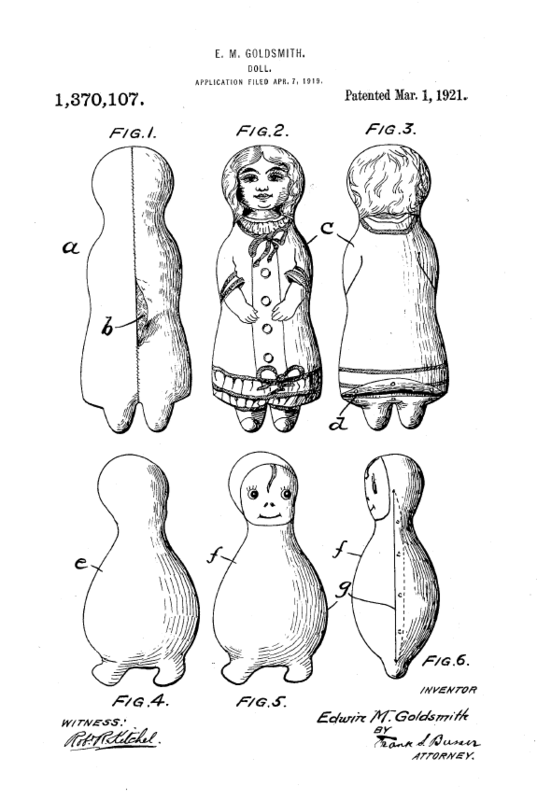 I bet it was at some point, but perhaps became obsolete once dolls were made with plastic heads?